April 2nd in Wordpress Plugins by Wordpress Jedi . Embed Chessboard: this plugin lets you display chess games on a decent-looking chessboard on your site. 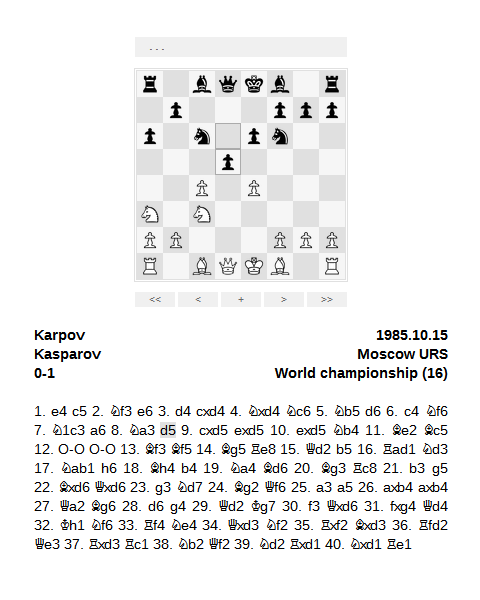 It is pretty useful for sites that cover chess games. 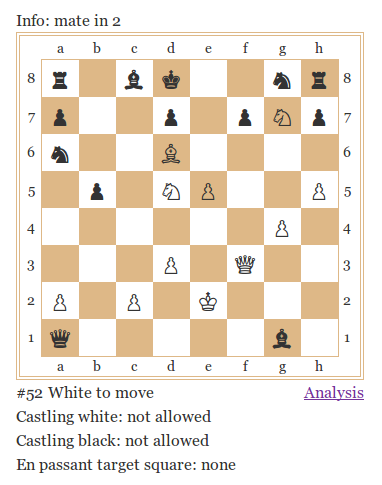 ChessOnline: allows you to display a chessboard and set up positions on your site. You can use it as a PGN viewer too. It is not perfect but worth testing. 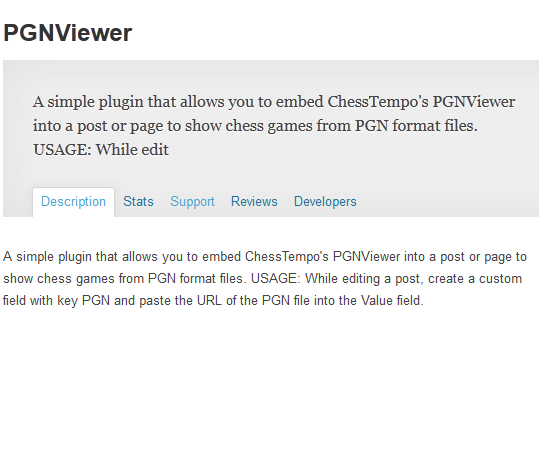 PGNViewer: another plugin you can use to add PGN files to your posts and pages. Unfortunately, these chess plugins are not perfect. But they could still be useful for those of you who run chess sites. Have you found more reliable chess plugins? Please share them here.